Washington County is in imminent danger of losing a historic and irreplaceable landmark, the Sandersville School. The historic institution represents a vital link to the past and can also play a significant role in the future of our community. 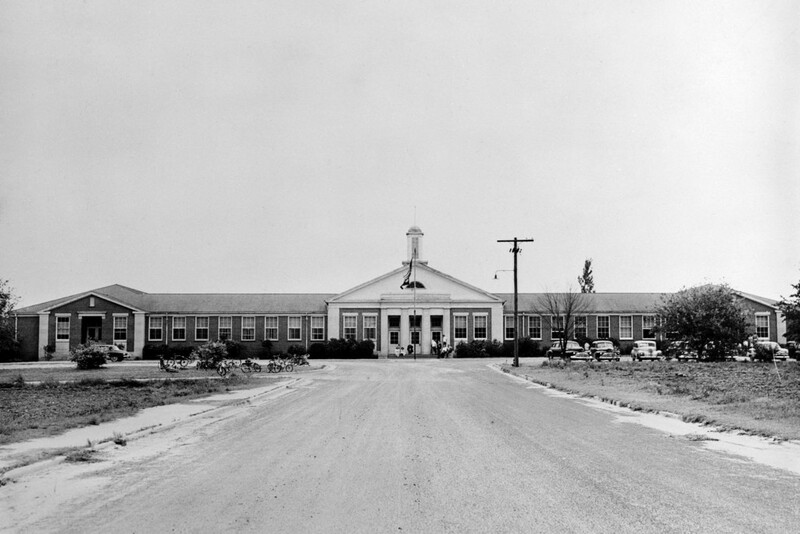 The school building was a 1939 Works Progress Administration project as part of the New Deal during Franklin Roosevelt’s administration. It is listed on the WPA Projects in the US website (livingnewdeal.berkeley.edu/). The architect was William J. Chase, a well-known architect whose talents and skills can still be seen in courthouses, theaters, schools and other buildings throughout Georgia. The school is listed on the Georgia Trust for Historic Preservation’s list of Places in Peril. The newly formed Sandersville School Authority is managing the building, evaluating the building to obtain a firm amount for renovation, applying for 501C3 tax exempt status in order to be eligible for grants and receive tax exempt donations and begin fundraising campaigns. Adaptive reuse of the building can fill many needs in the community and avoid the unnecessary demolition of a usable historic landmark that has been and can continue to be an important cultural fixture in Washington County. The major goals are the enhancement of the quality of life for the community while promoting entrepreneurship, the arts, and supporting tourism in the revitalized facility. The Sandersville School Authority is seeking private, public, business and community support in creating a much needed and viable community asset. You can support this initiative by volunteering for a committee, providing physical labor for initial facility cleanup, making a monetary donation, and/or talking with county and city officials to obtain their support for this important cause. Phase I: Stopping roof leaks, controlling termite and water damage, and possible selective demolition of termite infected areas. Phase II: Replace the roof. Phase III: Renovation and modernization of the auditorium. Phase IV: Restoring the original 1939 portion of the building for a community welcome/visitors center, visual and performing arts classes, exhibit halls, art galleries, community theater, restrooms, conference and meeting rooms. Phase V: Creating a Kaolin Museum, African-American Museum and rental space for offices. Phase VI: Resurfacing parking area.